A Salute to Rhode Island Educators, Engaging RI visitors with the PWCVB, and the 2014 Land Trust Alliance Rally. Our first guest on the show is Deborah Gist, the RI Commissioner of Education. 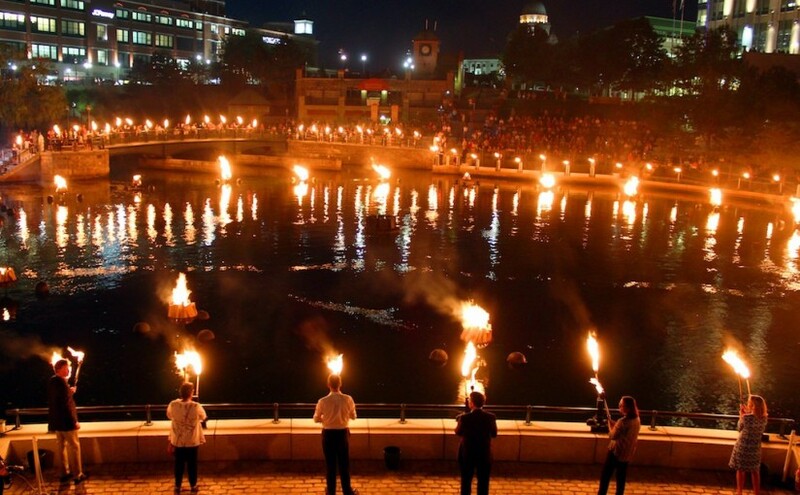 On September 27th WaterFire Providence will be presenting our annual Salute to Rhode Island Educators, this event is presented in coordination with the Rhode Island Department of Education. 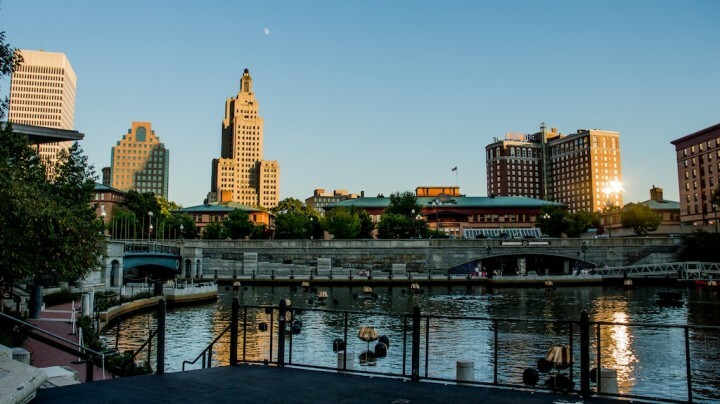 The Salute to Educators will feature the Innovation in Education: A Showcase of Success in RI, on the Washington Street Bridge, highlighting local educational institutions and programs that are producing positive outcomes for students of all levels through innovation and leadership. The Providence skyline and the Bridge of Stars. Photo by Emily Gauvin. Our second guest is Martha Sheridan, President and CEO of the Providence Warwick Convention & Visitors Bureau. The PWCVB works to create vibrant growth for the local economy by promoting, developing and expanding a united convention, meetings and leisure industry. 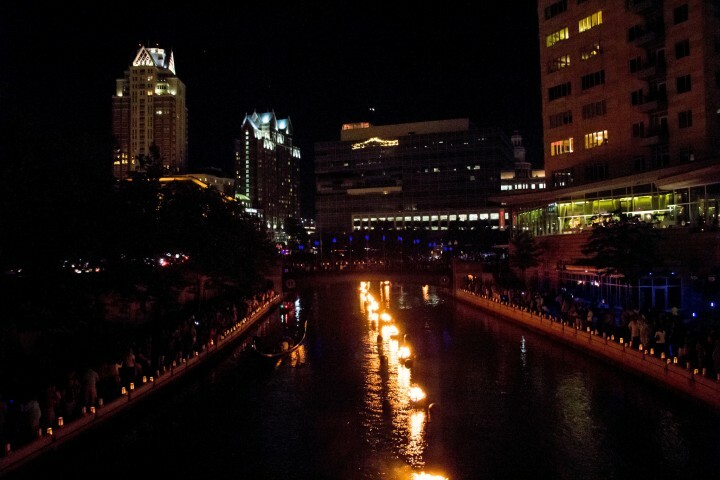 Through creative partnerships with WaterFire Providence and other local cultural institutions they have been successful in bringing many large conferences and convention into the city along with thousands of individual visitors every year. Waterplace Park. Photo by Jen Bonin. Bronwyn also spoke with Rand Wentworth, president, Land Trust Alliance. The 2014 Land Trust Alliance Rally is being held in Providence on September 18th – 20th. The Land Trust Alliance is a national conservation organization that works in three ways to save the places people love.  Episode 14 – Broadcast September 17th, 2014 | Featured image by Erin Cuddigan.